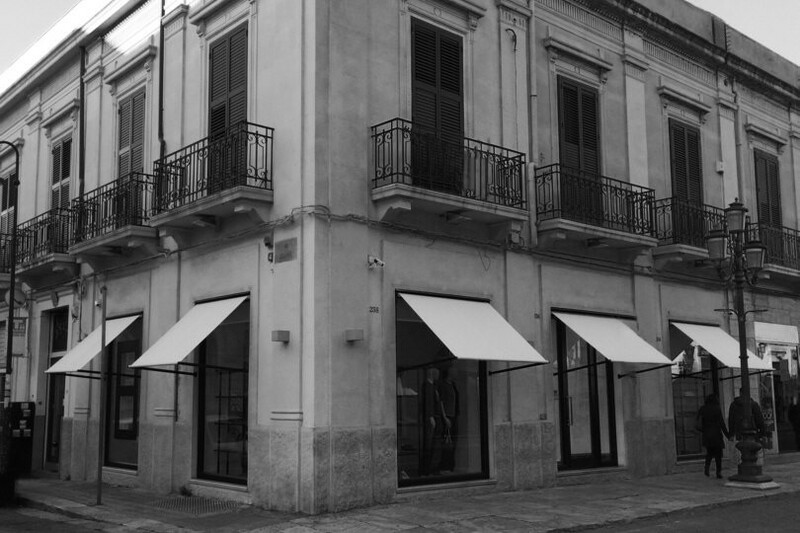 Inaugurated in March 2014 in Corso Garibaldi, in the heart of Reggio Calabria, Paolo Fiorillo boutique offers a wide selection of clothing, shoes and accessories for both men and women. Your experience on this site will be improved by allowing cookies. Read more.